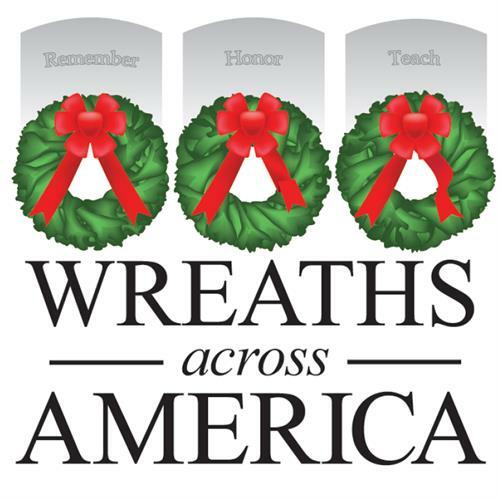 Jefferson Memorial is proud to be a partner with Wreaths Across America and Three Hots and a Cot. This year’s event will be on December 15th. Each December on National Wreaths Across America Day, our mission to Remember, Honor and Teach is carried out by coordinating wreath-laying ceremonies at Arlington National Cemetery, as well as at more than 1,400 additional locations in all 50 U.S. states, at sea and abroad.